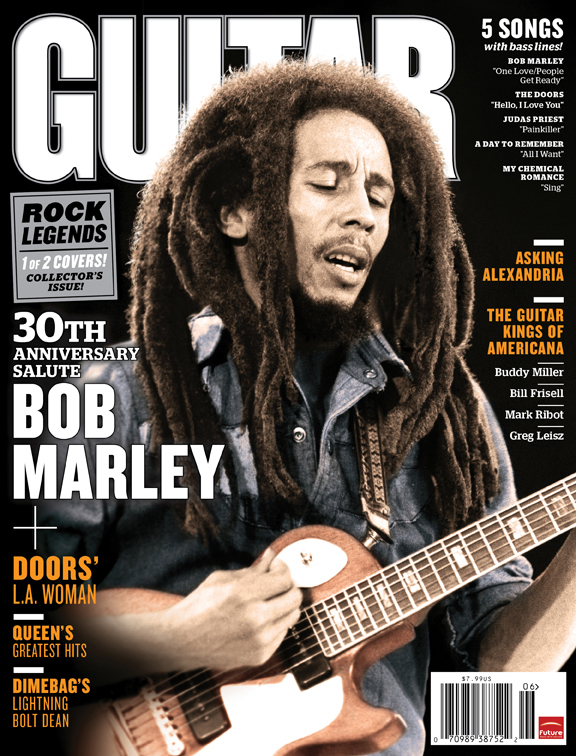 The June 2011 edition of Guitar World was a 1979 Chris Walter photo taken at the Santa Barbara Bowl in California. nice article and nice bob marley quotes you have written it was useful to me. Ada Apa Denagn Cinta OBAT LUKA BAKAR ALAMI hello baeutiful OBAT KLIYENGAN ALAMI Kisa cinta yang tragis PUSAT HERBAL TASIKMALAYA kesabaran hal yang pertama OBAT BATU GINJAL ALAMI indahnya indoneisa DISTRIBUTOR QNC JELLY GAMAT semngat juang bersamama KHASIAT JELLY GAMAT GOLD-G thank you by health.